Win A Trip Courtesy of UNIQLO! 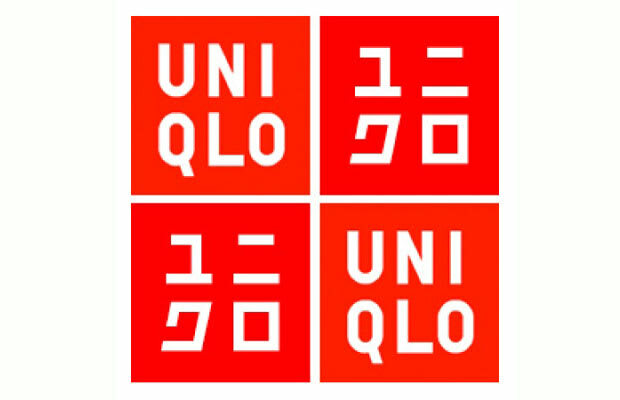 Recently UNIQLO opened up a contest for its loyal shoppers. The contest UNIQLOOKS lets you show off your style by mixing and matching an outfit with your favorite UNIQLO items. Post your look on the site for everyone to see and if you become a finalist, you get a chance to get your look seen and reviewed by Lady Gaga&apos;s stylist as well as the team at UNIQLO. Peep their site for more details. Good Luck!